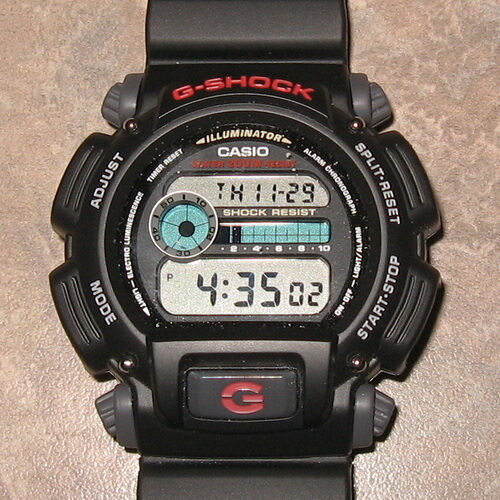 This is my everyday watch. Casual, i wear this with suits also. 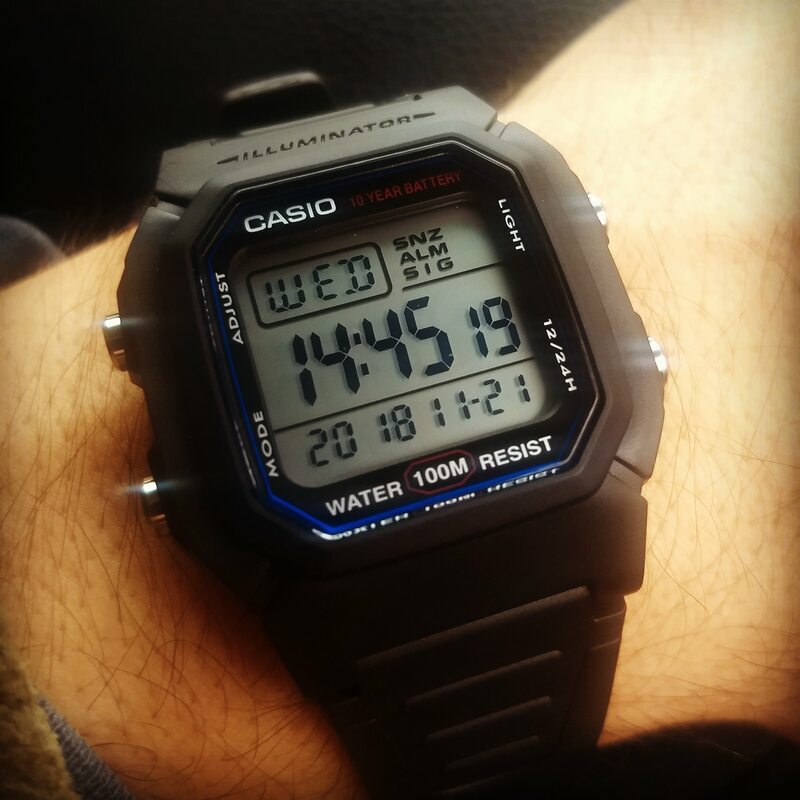 A nice cheap TK Maxx purchase as a work watch. The dual time function proves Immingham and Liverpool are in the same time zone and the green light display does add entertainment during the night time hours. Thank you. 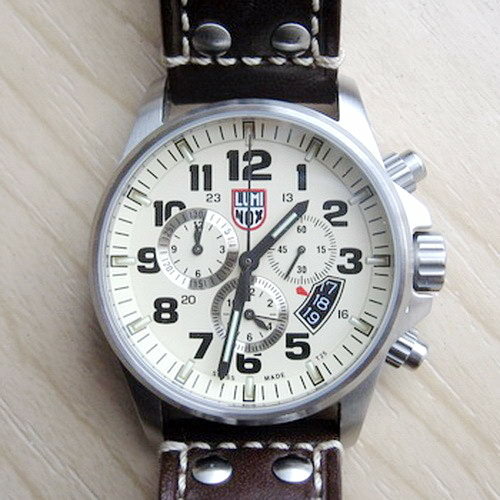 I have 8 Luminox and 8 Orients, which I rotate on a weekly basis. Was looking at a mako 2 as my next purchase but mineral crystal and hollow end links putting me off a bit. For the price it's a bargain but would have preferred sapphire crystal. Decisions decisions. I've got a Ray 2 with the blue face, I got it very cheap so upgraded the crystal to a double dome sapphire with blue AR from Crystaltimes- about £35 plus £15 to have it fitted. The strap isn't too bad despite the end links. The springbars are weak however, and fat bars don't fit the lug holes or through the hollow end links. If you can find a Mako 2 or Ray 2 USA, they come with sapphire and solid links. 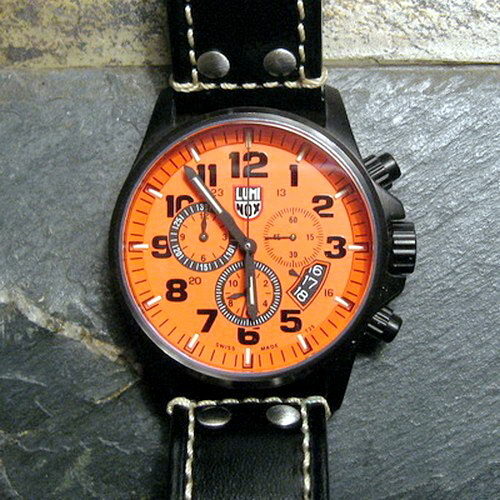 Decided against the orient and bought this instead. Liked the submariner look and the specs are very impressive for the mere £100 I paid for it. 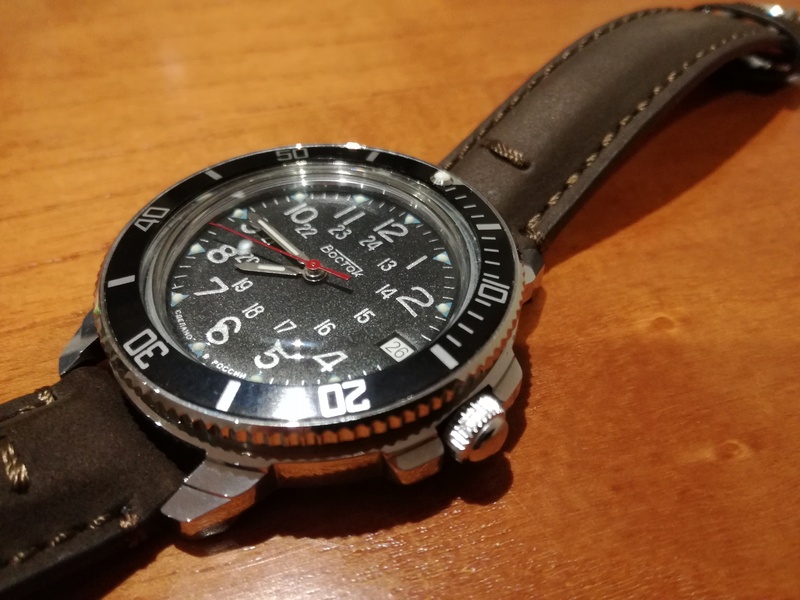 Solid 316l stainless steel, sapphire crystal, swiss quartz movement and 300m tested water resistance. Bargain as far as I'm concerned. New phoibos px002. Practically identical to the Steinhhart ocean one but £300 cheaper. It's a cracker. 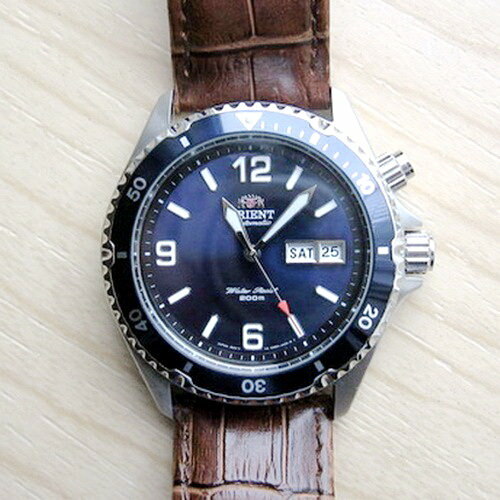 Just serviced my Smiths Diver so giving it some wrist time today. I sort of really like that, but the nibbled away numbers would irritate me every time I looked at it. 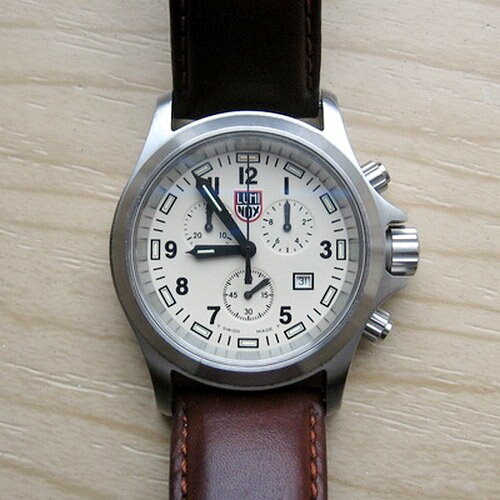 It's one of my pet hates on chronographs.